When heaters are needed for explosion-proof or hazardous area environments, Heat Authority is your #1 source for safety and reliability. 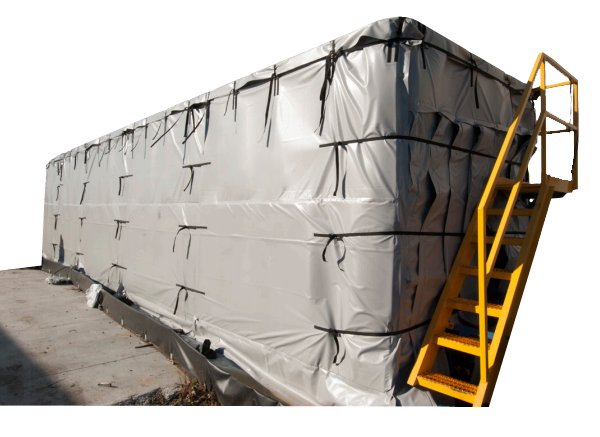 We design, manufacture and/or distribute C1D1 and C1D2 explosion proof tank heaters and pipe heated wraps for companies worldwide. Our heaters are quality built, safety certified and the most durable on the market. At HeatAuthority.com our custom heating solutions provide maximum freeze protection for a wide variety of applications. 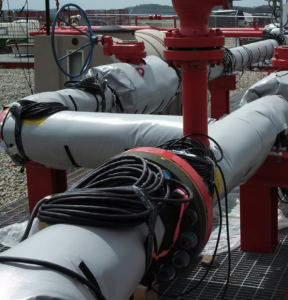 Heating, insulating, thawing, and protecting fluids from harsh outdoor environments is our specialty. Available in multiple lengths and diameters to fit large tanks & silos. Servicing industries for oil & gas, mining, construction and industrial environments..
Visit our website, give us a call or drop us an email for pricing and availability. One of our helpful team specialists will assist you in resolving any questions you may have. We know the industry and we can provide quality products with certification on ALL of our Class1, Zone1, Division 1 & 2 Explosion Proof Tank Heaters. Custom sizes, lengths and shapes available to fit any job. CALL (866) 805-HEAT today! Our goal is to provide the most efficient and safe heating solution for your specific TANK and to help prevent freezing issues throughout the cold winter season. We are the experts. Give us a call today to find that solution. 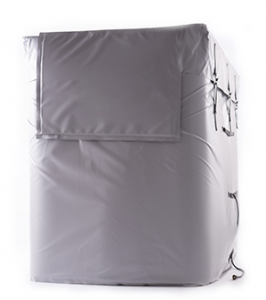 Class 1,  Zone 1, Division 1 & 2 Explosion-Proof Tank Heaters, Freeze Protection & Warming Jackets.